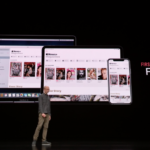 Apple announced today it will release the final versions of iOS 12.2 and macOS 10.14.4 later today (most likely after the special event keynote), which will bring forth Apple News and Apple News+ for Canadians. 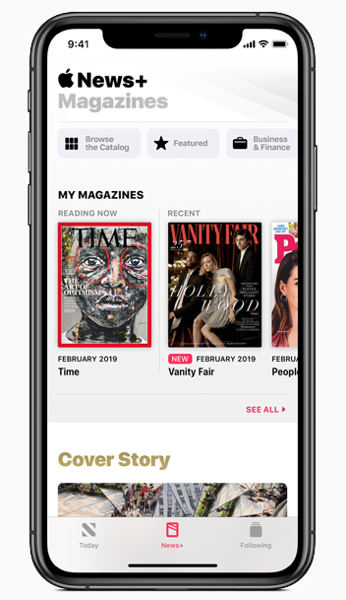 Apple News will be free, while Apple News+ will cost $12.99 CAD per month, including over 300 magazines (including Canadian ones) and a digital subscription to The Toronto Star. The magazines are from Apple’s former acquisition of Texture, which was partly owned by Rogers Media. Stay tuned to download iOS 12.2 and macOS 10.14.4 to finally get access to Apple News in Canada.